At the July 3 Students’ Legislative Council meeting, SLC members unanimously passed amendments to the Students’ Union Sustainability Policy. The amendments comprehensively rebuild the policy, altering its definition of sustainability to mirror the one used by the United Nations. Dang added that the Sustainability Policy is relevant in directing daily operations of the SU and establishes their position on any future issues regarding sustainability. 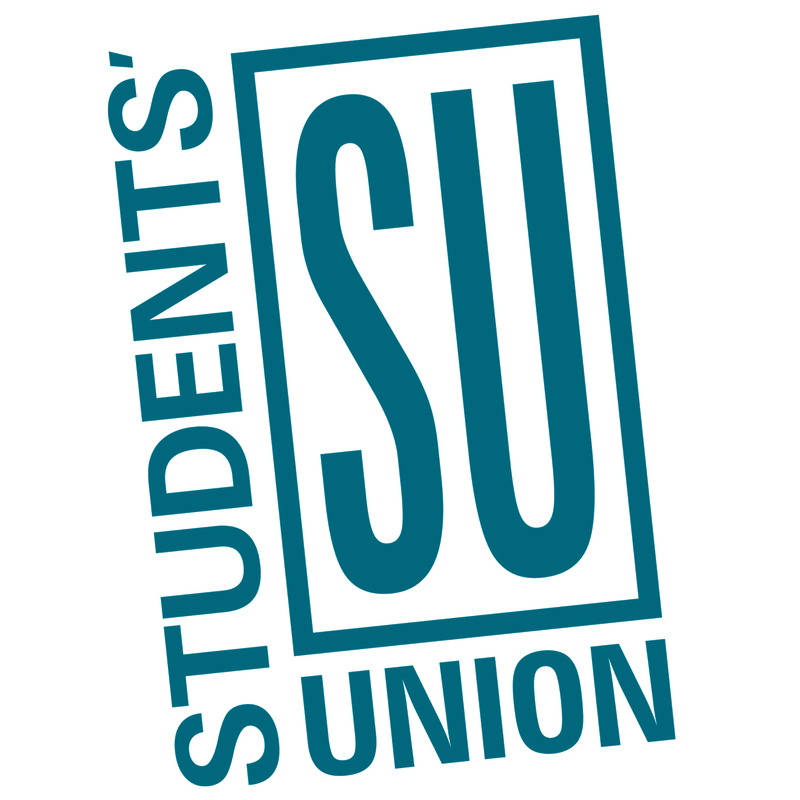 The amendments to the SU Sustainability Policy can be viewed here.